The email and password are not a match. 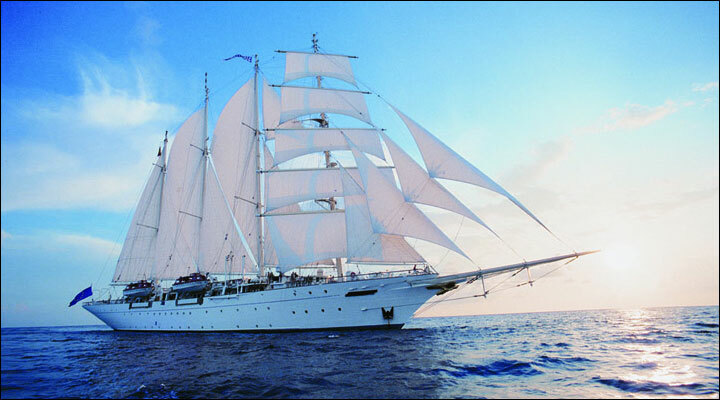 Star Clippers requires proof of Interline Rate Eligibility immediately upon confirmation of your booking. 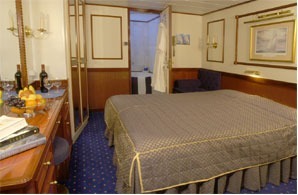 Without proof of qualified interline eligibility, Star Clippers reserves the right to automatically adjust the price to the applicable retail rate prior to departure. 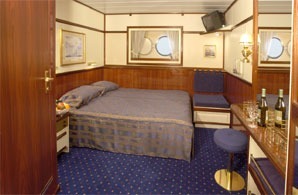 There may be a limited number of staterooms still available. Give us a call to check real-time availability. Prices shown are per person, based on double occupancy. All rates are in USD. Additional fees & taxes may apply. Login to find your next vacation! Not registered yet? Create your account now! Not interested in our deals? Exit here.